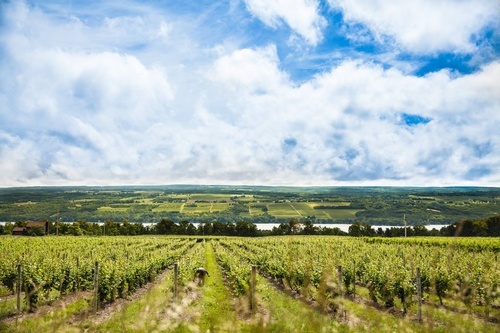 The Seneca Lake Wine Trail is a nonprofit organization formed in 1986 and is currently the largest and most active Wine Trail in New York State. 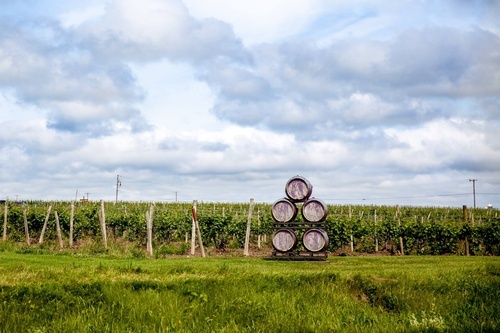 We are a cool climate Trail of over 30 award-winning wineries. 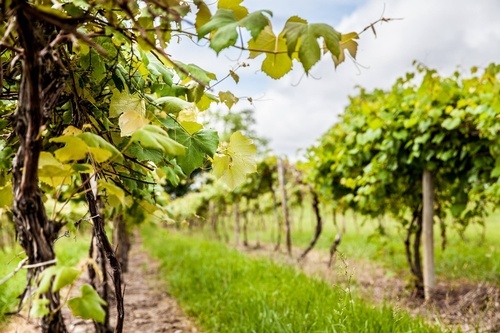 The Seneca Lake Wine Trail itself manages and sells tickets to a variety of innovative wine and food pairing event weekends. In addition to daily tastings and tours, you can participate in trail-wide events featuring food pairings and seasonal themes. 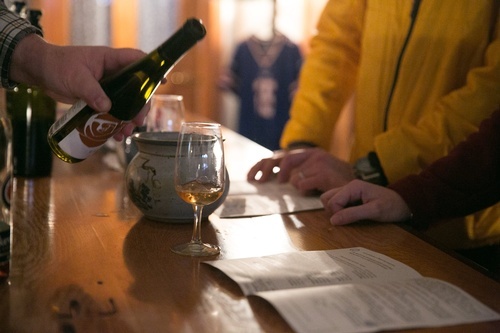 Passports are also available for deals and discounts on multiple tastings throughout the trail.